A flat tire makes driving a dangerous assignment. Not only will it extend the length of your journey, leaving you to get worked up in the process, but it also increases the risk of accidents and injuries, two things none of us want to be faced with. 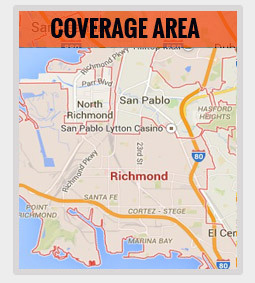 For drivers based in and around Richmond, California, Selected Towing and affiliate network of independent tow truck operators can change your flat tire quickly and safely, wherever you find yourself. Sure, changing a flat tire isn’t the most complex of tasks but that doesn’t mean it’s one that comes without complications. 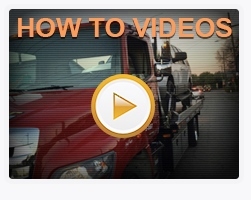 All it takes is a quick slip of the jack and your entire vehicle comes crashing down. Changing a flat tire at the side of the road brings with it even more dangers. 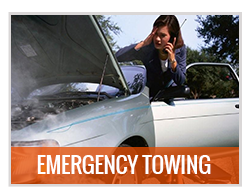 If you’re not confident changing a flat or if you feel unsafe at the side of the road, Selected Towing is more than happy to lend a helping hand. 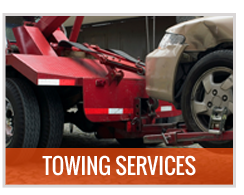 Our experienced and professional affiliate tow truck operators have changed countless tires in their lifetimes, and know how to get the job done quickly and safely. Whether you discover your flat tire while at work, at the store, driving along the highway, or at home, our flat tire change service is ideal for you. We’ll come to you, wherever you find yourself. Don’t have a spare? No problem. We’ll take the make and model of your vehicle and bring a spare with us. 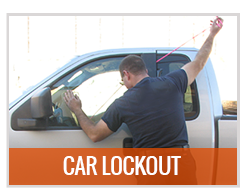 Barring that, we’ll tow you to a repair shop / dealership where you can resolve the problem. 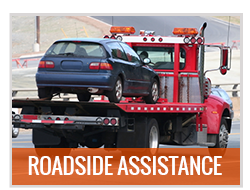 Our flat tire change service is carried out by professional tow truck operators that double-up as mechanics. You can expect a first class service each and every time. We operate around the clock, providing 24-hour assistance for any driver that needs it. Whether you discover a flat in the morning, afternoon, or night, we’re here to help. The same is true of weekends and all public holidays. Changing a flat tire shouldn’t cost you an arm and a leg. With Selected Towing, it won’t. Our prices are competitively low and free of all hidden extras. 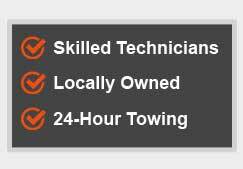 In your hour of need, count on Selected Towing to deliver the assistance you need, when you need it.